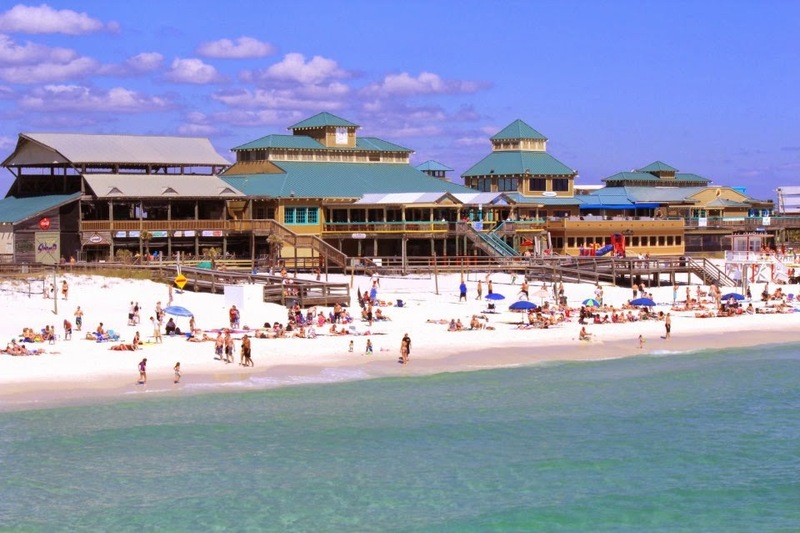 The Boardwalk on Okaloosa Island in Fort Walton Beach on the Florida Panhandle offers covered picnic areas, volleyball nets, public restrooms, outdoor showers, vast parking, eateries and shopping, and night life. Parking is available immediately adjacent to the beach. No trekking over the dunes loaded down with beach supplies. The Boardwalk on Florida's beautiful Emerald Coast is within a 5 minute drive or within walking distance to many of the Island's hotels and resorts. Avoid the congestion and traffic of other tourist areas, visit The Boardwalk in Fort Walton Beach today. Be sure to visit the Boardwalk on your next beach vacation to the Gulf of Mexico.